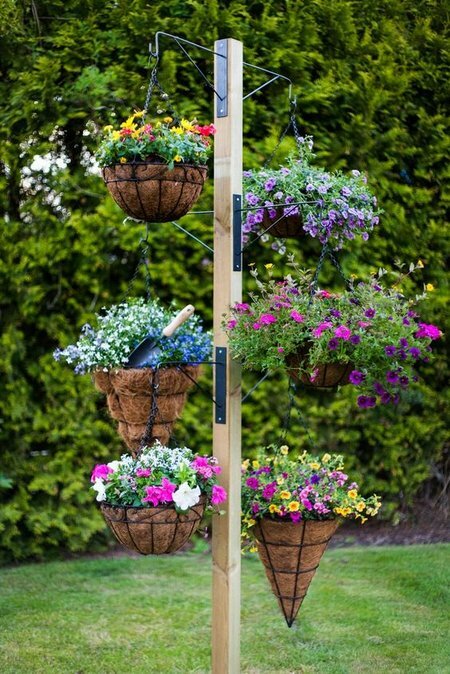 Plant up your hanging basket at the beginning of the month and you will have a stunning display in just a few weeks. 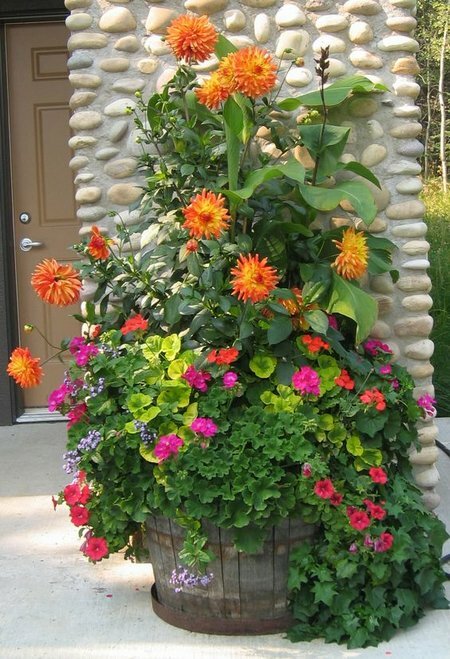 Keep the basket well watered in dry weather and feed once a week. If you have noticed suckers growing around the base of standard roses remove them with a sharp pair of secateurs. Watch out for pests like greenfly and treat with soapy water. 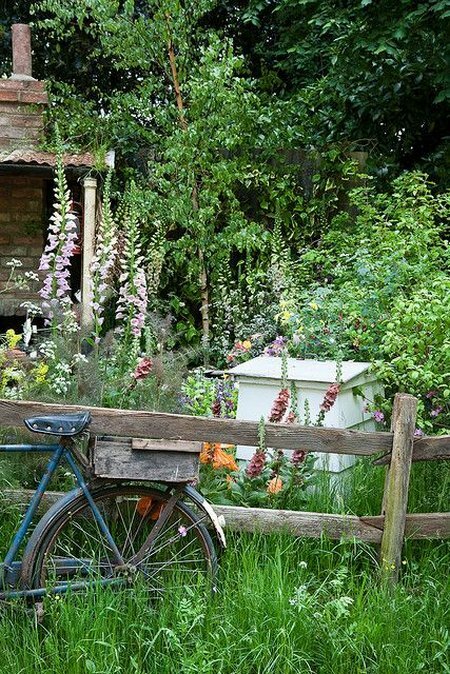 In the herbaceous border make sure all tall growing perennials such as foxgloves and delphiniums are tied to plant supports to prevent them from flopping over. Cut back early flowering shrubs such as camellia and rhododendron after flowering. Do the same with early flowering herbaceous plants such as lupins and flag iris after flowering to 4 or 5cm from the ground. Fill in any gaps in the flower border with annual bedding plants. Pinch out the growing tips of dahlias you planted early in the spring to encourage the plant to bush out. Sow seeds of sweet williams, wallflowers and forget-me-nots. 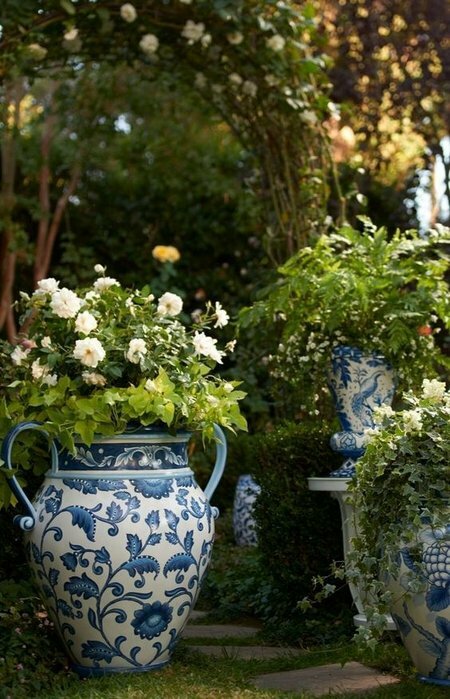 Towards the end of the month is the time to start propagating some of your favorite flowers. Take cuttings from dianthus (pinks) and collect seed from foxgloves. 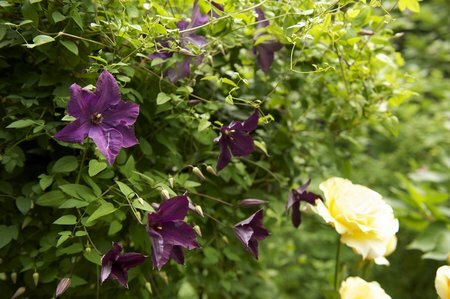 Propagate flowering climbers such as wisteria, honeysuckle and clematis using the layering method.